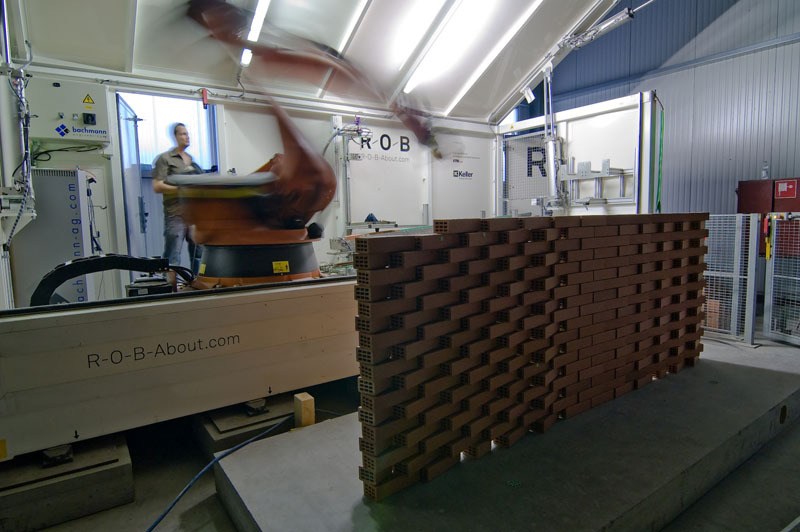 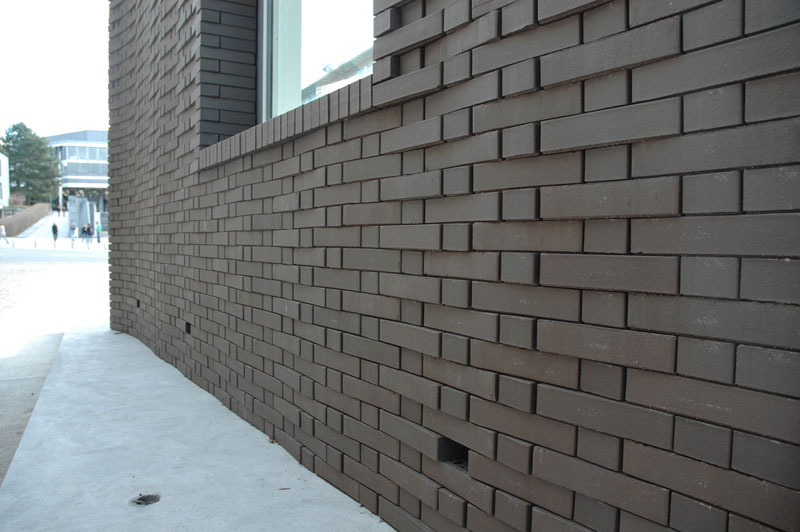 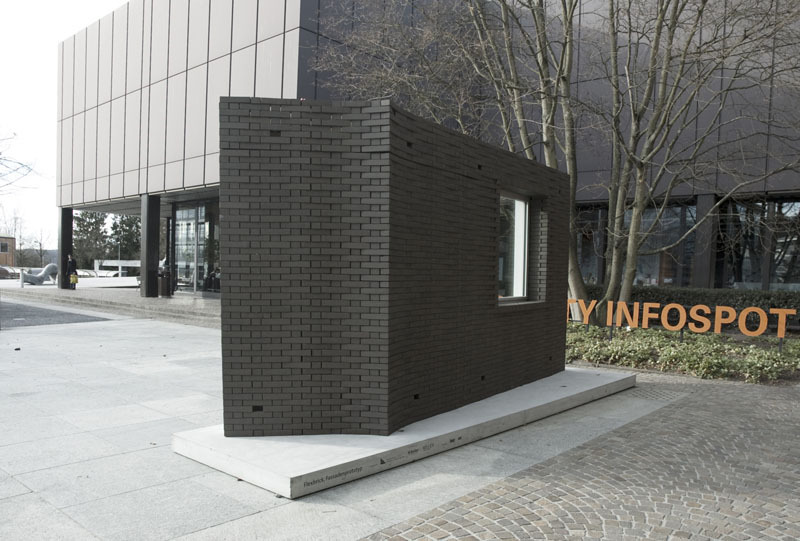 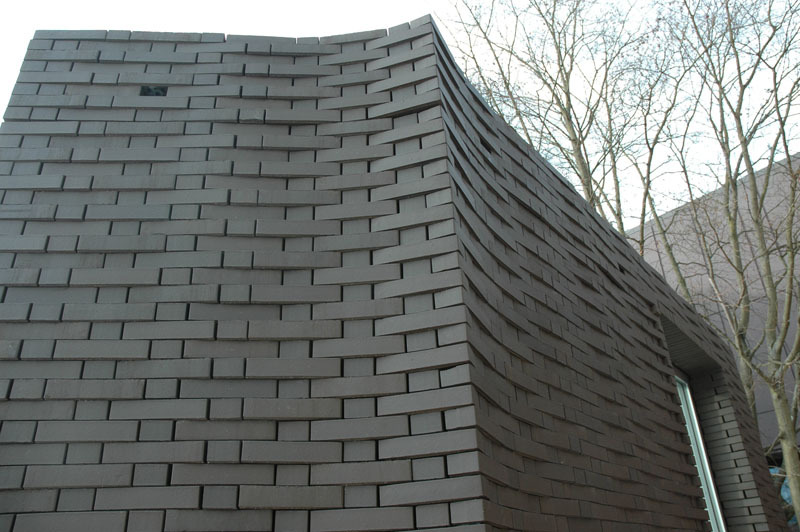 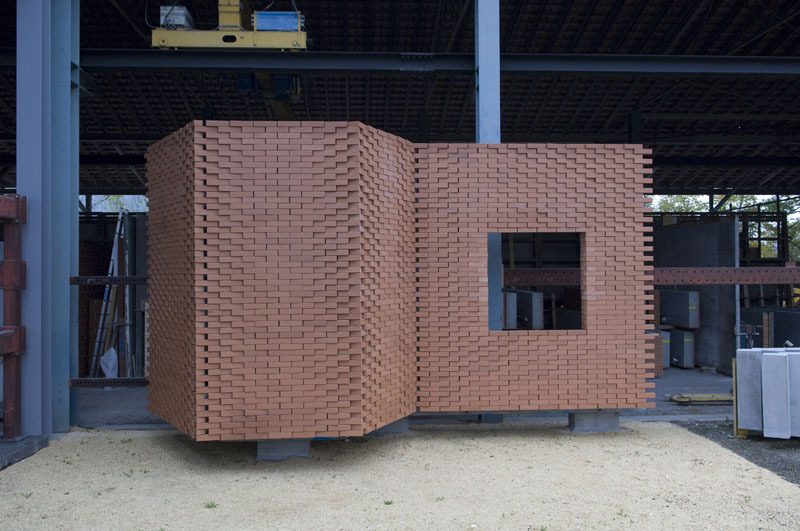 The façade system “Flexbrick” made out of masonry is manufactured by a robot-based fabrication process. 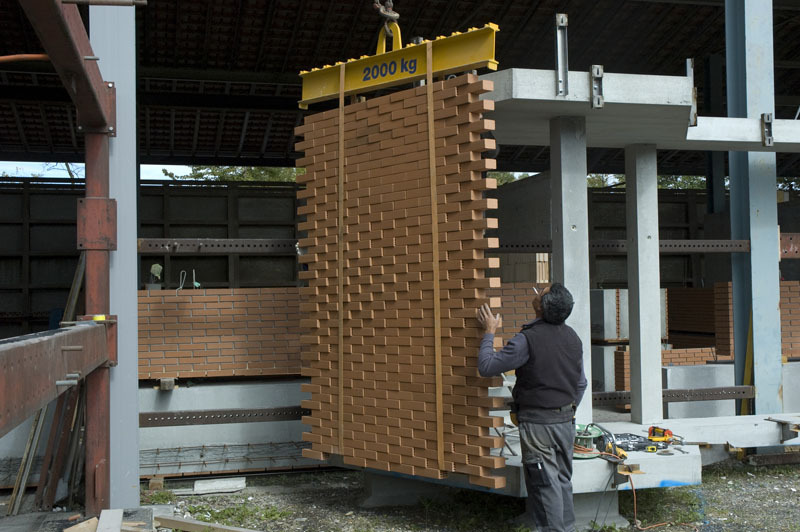 Therefore the efficiency and flexibility of this digitally informed process of prefabrication are combined with the appreciated and sustainable construction of masonry in-situ. 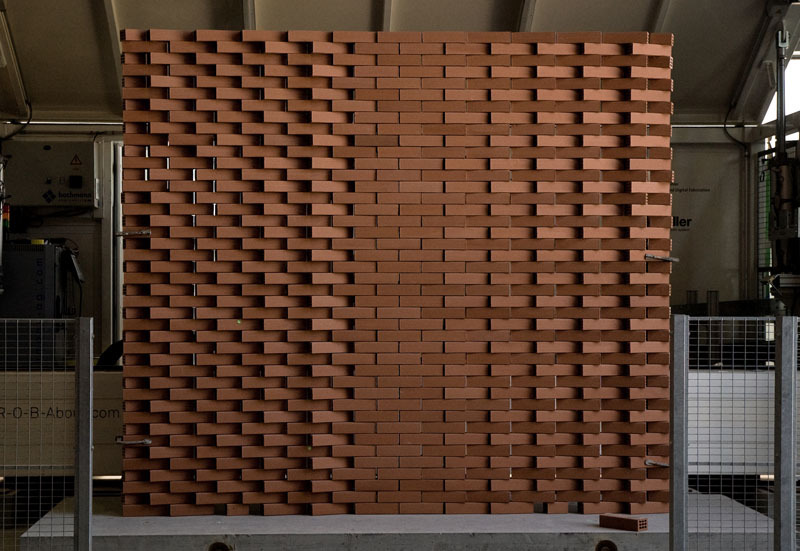 New potentials for the discipline of architecture arise as new kinds of application in terms of technical performance and new ways of aesthetical expression are made possible.